Hey guys, welcome back to season 5 episode 1! Happy new year and I’m so happy to bring the podcast back this season! To kick off the new year and the start of the podcast, we are going to talk about mindset, which I’m really excited about. I think this is an incredibly important subject to talk about, whether it is for setting the right mindset for your business or for your goals to get your home ready for sale, it’s all about having the right mindset before you get started. 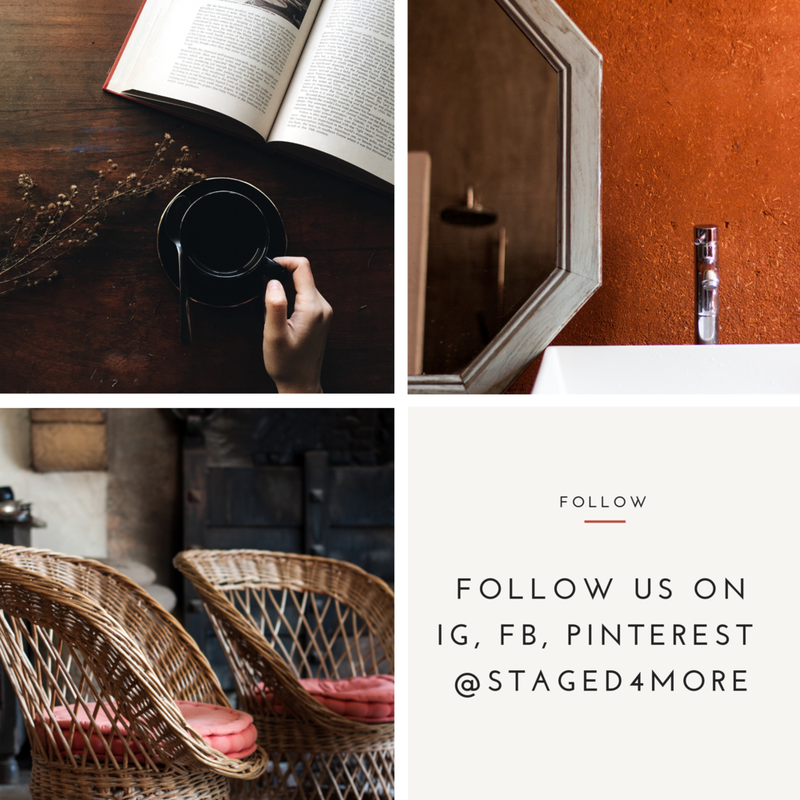 Starting next week’s episode, I’m bringing back a fresh round of 30-day home staging challenge, just in time to get ready for the spring sales season. I’m still in the process of putting finishing touches on that, but it’s going to be really fun. I’m switching up the format this time around, it should be much easier to navigate and digest for you guys. So onto today’s show: Marianne Cherico is a personal and professional development coach. She has also owned and operated a successful Home Staging Business since 2005. Her background includes 27 years in Real Estate Sales and Marketing and for 17 of those years she was on a Top Producing New England Real Estate team. Marianne has coached many home stagers throughout the country on how to up level their business by developing both mindset skills and savvy business strategies. Helping these home stagers own their magnificence and create a life and business that sets their soul on fire is Marianne’s sweet spot! 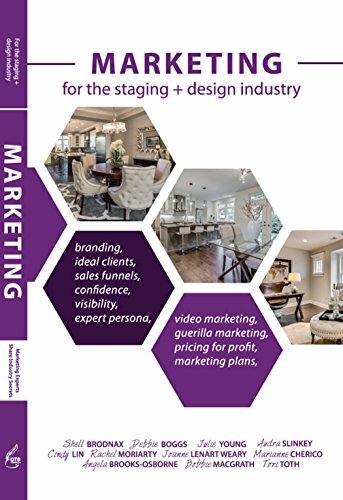 Marianne has been a featured speaker for the Real Estate Staging Association on both a National and local level as well as numerous podcasts and radio shows. Her work has been featured in Southern New England Magazine and Builder Architect Magazine. If you are looking for a coach who will help you grow your business, Marianne is your gal! How do we get in our own way from growth? And how do we get out of that rut? How can someone discover what makes them happy? It’s the new year and everything feels fresh. Everyone is making new year resolutions now, but how do we stick to it? What stopped us in our track for growth? How can we make new year resolution and stick with it?